As a small heritage-only firm, we have never advertised for employees. Like CRA, we get more than enough resumes and cold calls to pick from. 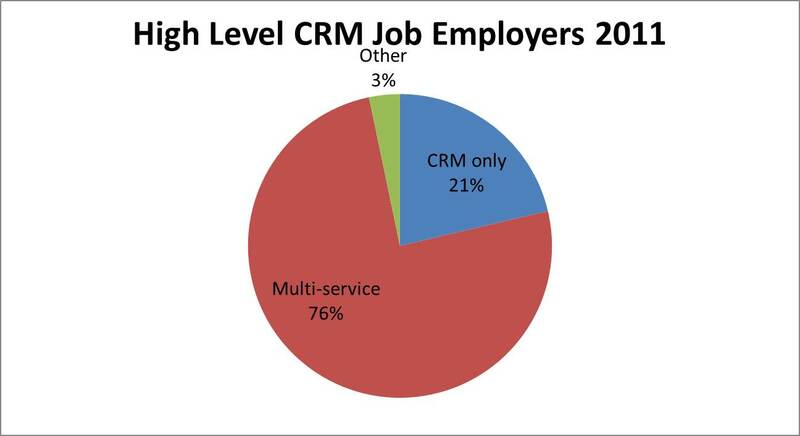 Plus we work our network of fellow CRM firms, as well as the local university when we need temporary field people. Proximity to our office is always a critical factor in terms of whether employment continues past the field phase. Plus, of course, making a good impression as field staff. When we have made permanent hires, they have often been people who worked as temps for us and impressed us. But we have actually made some very successful hires from resumes or contacts submitted as cold calls by job seekers. Naturally, like all small firms, the size of our permanent staff is directly dependent on our ability to generate enough work to support full-time people. When we used to be the CRM wing of a multi-disciplinary environmental firm, management was usually able to shift us to other areas when CRM work was slow. As a heritage-only firm, we certainly don’t have that capability. Out of curiosity, how long did the temporaries have to work with you before a permanent position opened up? It would be interesting to see how long of a time commitment these temps make to the company before a full-time position opens up. It has to be incredibly competitive.